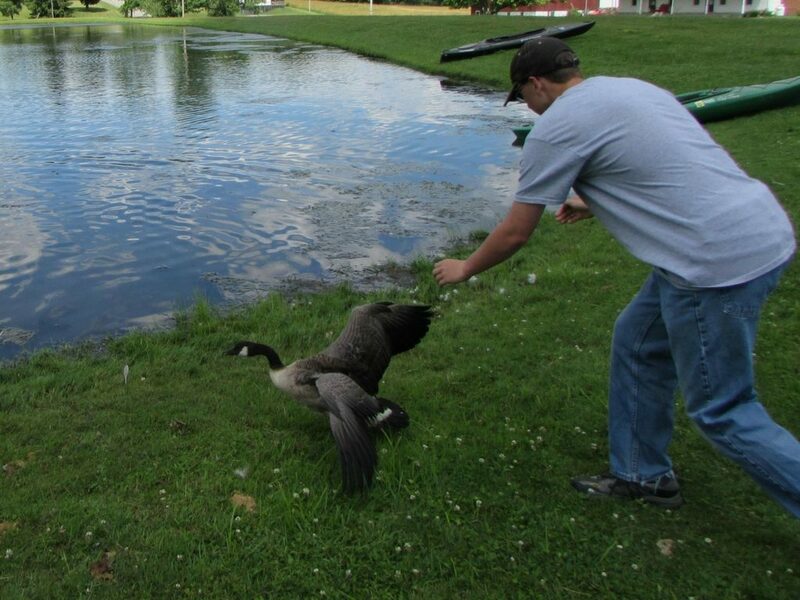 The November student of the month is Matt Ford – a Bucktails alumni and all around go-getter! 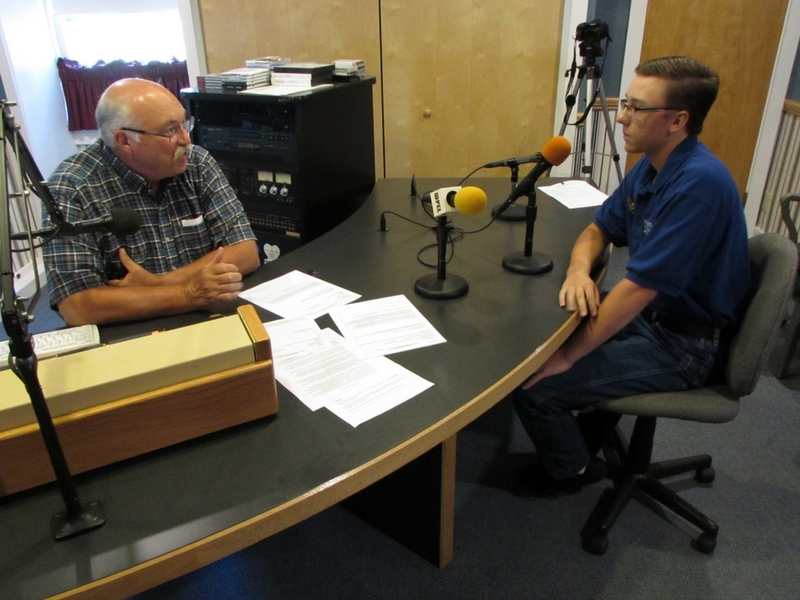 After completing the field school this past summer, Matt enthusiastically embraced his new role as a Conservation Ambassador to his community; as his first project, he set up his tri-fold along a busy main street in his town, and talked to those who stopped by, telling them all about white-tailed deer and the Wildlife Leadership Academy. 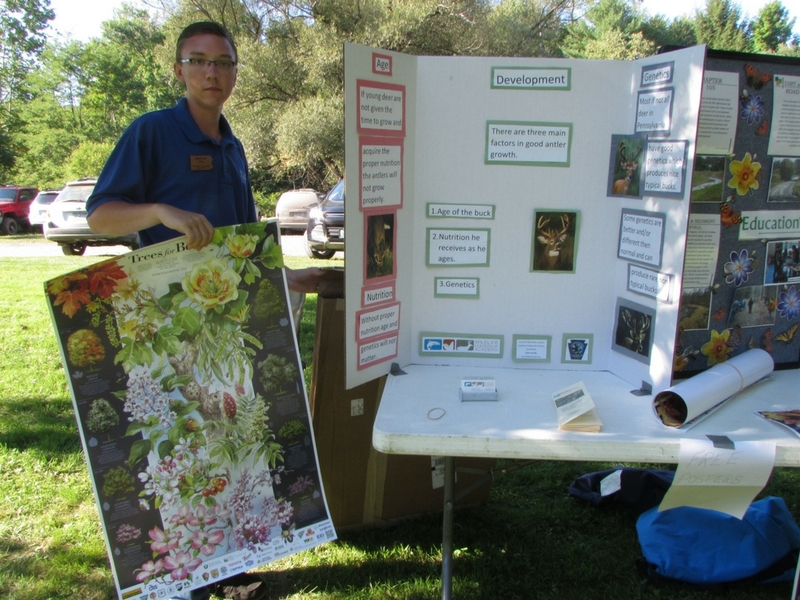 Matt has also created a new tri-fold display since the field school, as well as a new plant collection consisting of samples from his local area. 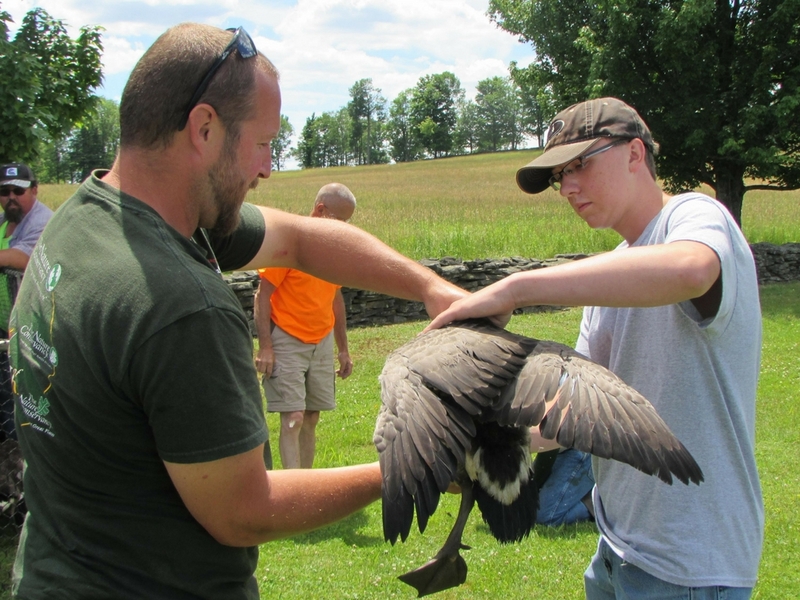 Matt has also worked on service projects in his local community, shadowing a game commission officer, and helping to band geese, as well as check and study already banded geese. 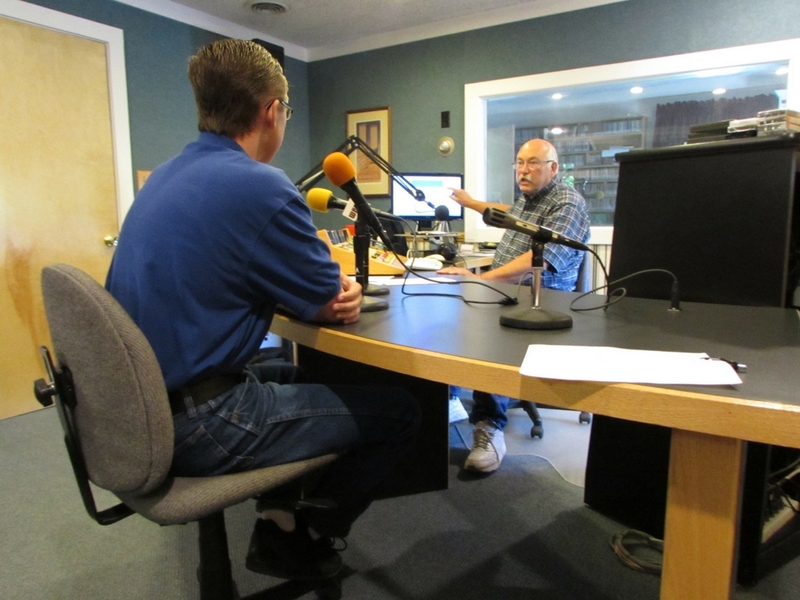 In order to get the word out, Matt has been working with local media – including a radio interview with the local radio station, submitting articles for publication, and sending out the press release to his local newspaper, the Independent. Matt also has a creative side – he has completed a wood etching of deer, first etching the deer into a stump cutting, then staining it to make the etching really stand out. He has also mentored local citizens on a nature walk, teaching them all about local plants as they hiked. 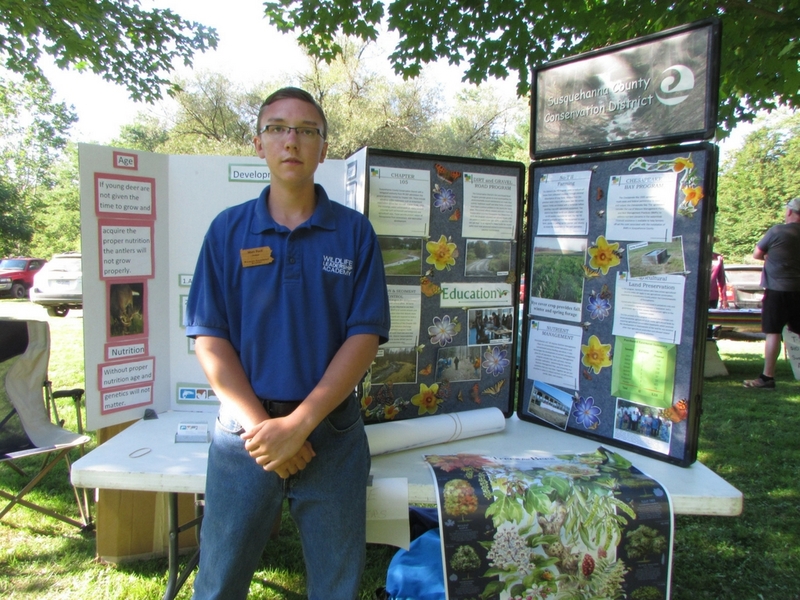 Matt has really taken the initiative to get into his community as a Conservation Ambassador and share his knowledge and expertise. We are proud of his accomplishments, and can’t wait to see what else he works on in the coming months. Great job, Matt!